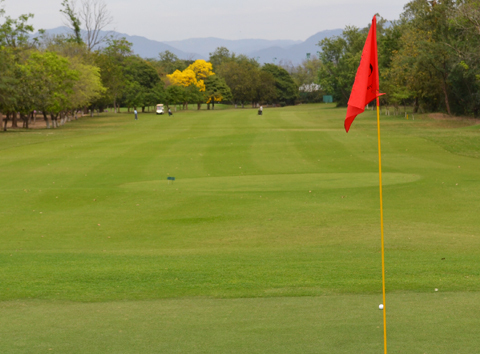 Chandigarh Golf Club is a premier Golf destination at Northern India. Nestled in the foot hills of picturesque Shivaliks, a round of golf here is a unique experience. 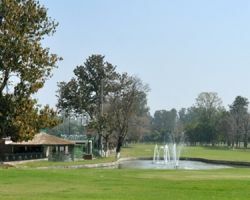 Chandigarh Golf Club was laid out in 1962, synonymous with the master plan envisaged by LeCobusier and his vision of Chandigarh. The foundation stone for Club House was laid by Sh. 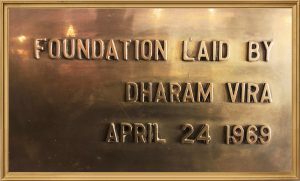 Dharam Vira on April 24th, 1969. 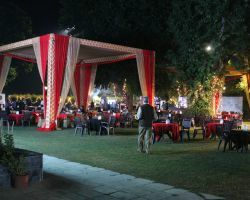 The club shares mutual serenity as it hugs the famous Sukhna Lake and the residences of Punjab and Haryana Governors in the pristine Sector 6 of Chandigarh, India. Developed to international standards, the 18 hole course spans 7,202 yards . A well planned environmental edifice at inception and an imaginative evolution over the years, the course is a nature lover’s dream destination. Aesthetic club house and a number of refreshment gazebos as you play along, make Chandigarh Golf Club an exciting sporting and entertainment hub. 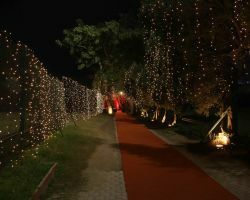 Chandigarh Golf Club is the only one in Northern India having floodlit 9 hole course and floodlit driving range also called the Cradle of Indian Golf. 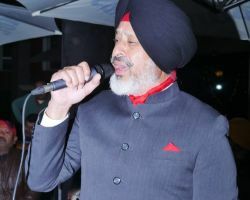 Among its most celebrated sons are the reigning Asian Tour king of greens Jeev Milkha Singh, who became the first Indian to qualify for the European and Japanese PGA Tours. It is also Home to some of India’s finest golfers including Shubahkar Sharma, Gaganjeet Bhullar, Ajitesh Sandhu, Harinder Gupta, Ranjit Singh, Sujjan Singh, Akshay Sharma, Karandeep Kochhar, Adil Bedi, Harmeet Kahlon, Amandeep Johl, Gurbaaz Mann, Irina Brar and Parneeta Garewal. Resources, © 2011-2019, Chandigarh Golf Club. All Rights Reserved.